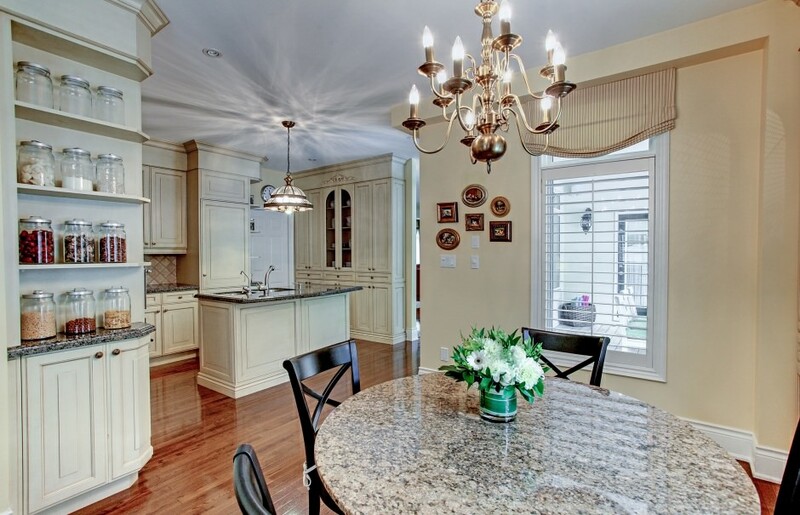 Extraordinary value in this 5.2 bedroom family home in South East Oakville. Breathtaking, private rear gardens featuring a pool, hot tub, tranquil waterfall and a cabana with a full bath & wet bar. 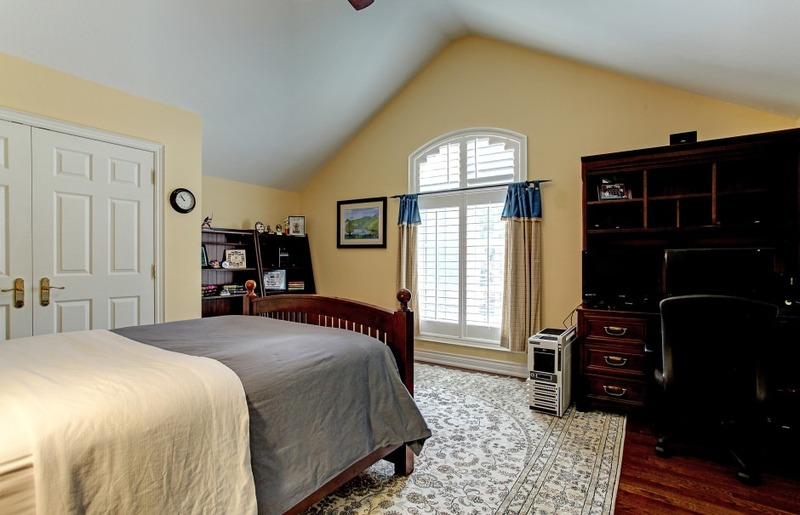 A guest bedroom with a full, private ensuite is conveniently located on the main level. 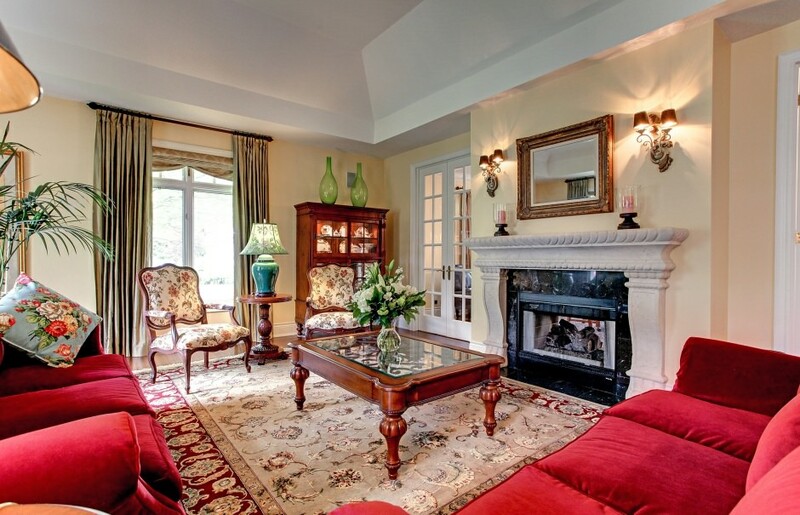 Extensive built-in cabinetry and window seats add a distinctive charm to the large main floor den/library. The kitchen boasts fine, built-in appliances and extensive cabinetry with an ideal layout which opens to the family room. Upstairs, the sprawling master suite offers a fireplace, balcony, dressing area with extensive built-in cabinetry, and a luxurious 5-piece ensuite with a therapeutic tub. A laundry area is located on the top floor, with an additional laundry space in the lower level. The lower level, finished in 2008, adds approx. 2,243 sf to an already spacious family home. Here you'll find a generous nanny suite, wet bar, recreation room and additional bedroom with a full, private ensuite bath. There's even an artificial ice rink for year round hockey practice! The finished living space for this home is 6,396 sq ft.